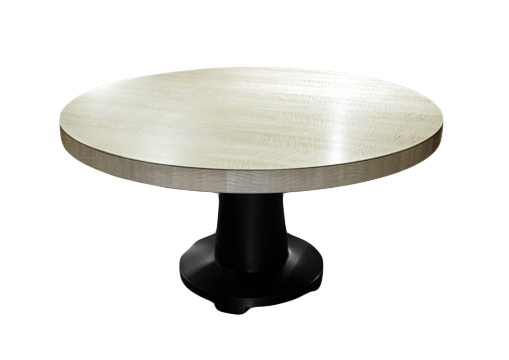 The Diva Round Dining Table combines a beautiful veneer and timber. 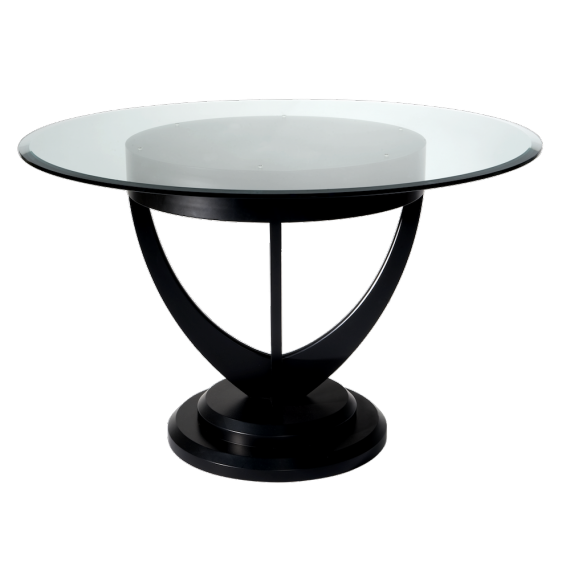 The top is a beautifully stained creme white that works well with a black base for a classic contemporary look and feel. 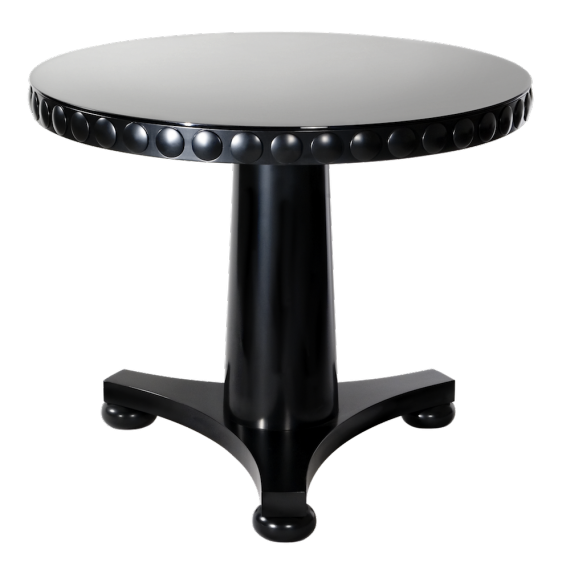 The Diva Round Dining Table has three feet that are set out from underneath the base plate. 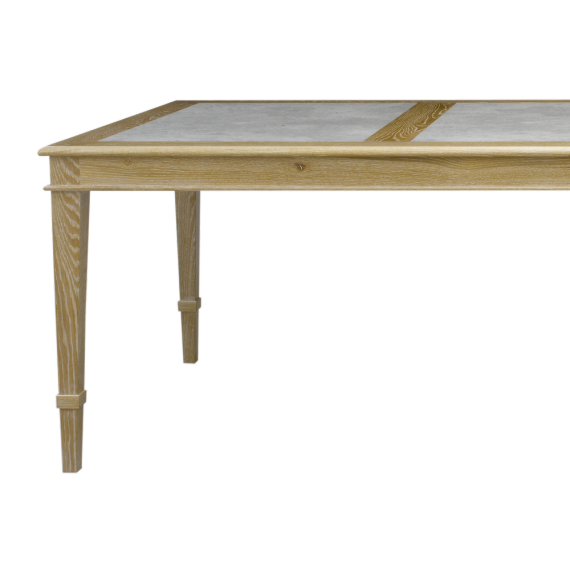 Perfect as a 6 or 8 seater dining table. Customised options on size, materials, detailing, colours or design features for the Diva Round Dining Table are available.